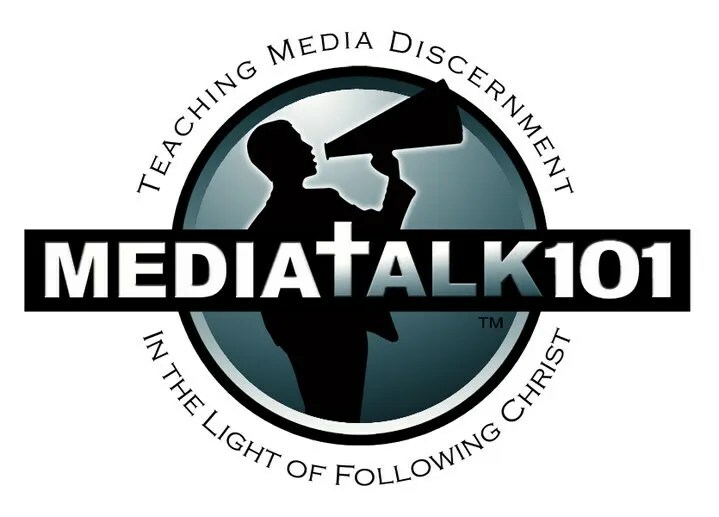 I am pleased to share with you my review of the documentary Captivated from MediaTalk101. I received a copy of the movie Captivated on Dvd to review. My Dear Husband Mark and I sat down to watch this as it was one of those things we worry most about in our home. Of course we have cell phones and computers. We allow the children to use my kindle and an old phone for games. Most of our media is the computer use and tv viewing. We did not have TV for over 5 years when the children were very young and I think someday we will go back to living in the country and not have TV again. Mainly due to the fact that we truly enjoy a slower pace of life and less media for ourselves and the children. I have to say that I enjoyed the factual information set forth in this documentary. It showed us the facts, the history of the technology and then told us the repercussions on our children and ourselves if we use media to much. I was hoping for something that would guide us to a better understanding on our use of the computer, games and cell phones. This made complete sense to me. It also gives answers of what to do. What kinds of things to substitute when taking a media fast and then things to do after. As we seek to walk closer to the Lord and away from this world and be separate in so many ways. I have to say that the music at the end of the documentary really touched my heart and brought me to tears. ” Fix Our Eyes On You ” by Phillip Telfor, really brought home the whole theme of the documentary and made a huge impact on me. I would highly recommend this film to everyone who is seeking a balance in life. The Dvd is meant for adults but is rated for all ages, so it could be viewed by the whole family. I think children very young might grow bored with the content, but would allow preteens and teens to view it with parents. Using this as a teaching tool would be very beneficial to the family and church. This feature-length documentary is not anti-media or anti-technology, but raises concerns about the unchecked enthusiasm regarding media, and highlights the overwhelming evidence of growing problems on multiple fronts. It addresses the potential physical, moral, spiritual, mental, and emotional impact of today’s media and technology when consumed or used without discretion. Captivated: Finding Freedom in a Media Captive Culture. This entry was posted in Movie Reviews and tagged Captivated, Discernment, Documentary, Media, Media Talk 101, Parenting, www.CaptivatedTheMovie.com on March 31, 2014 by Linda Marie Finn.